Devgarh is situated in the district of Sindhudurg in the area of Maharashtra in the western part of India. Devgarh is also called as Deogarh or Devgad. Devgarh was ruled by King Ramadev Yadav. This place is situated in the south of Mumbai and on the Arabian Sea which is in the Konkan region of the Maharashtra area. This place is popular for its harbor, lighthouse and beach. It was built in the year of 1915. The Geri or the Vijaydurg fort was built by the king of the Shilahara dynasty named Raja Bhoja II. 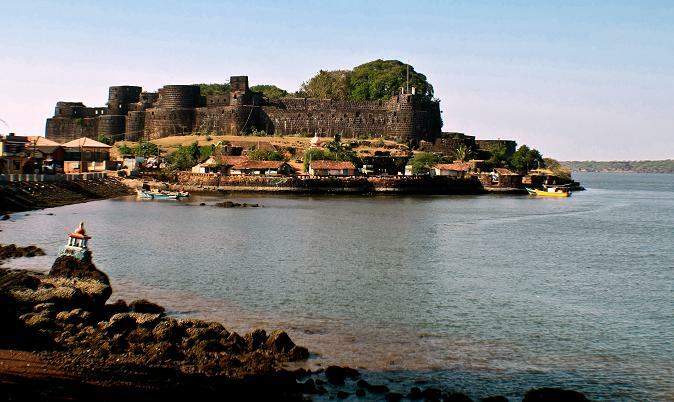 It was ruled by Adil Shah during the later part followed by the reign of king Shivaji and Kanhoji Angre. From the city of Deogad the Indian national monument, peshwas is just 45 km away. Devgarh is popular for its mangoes known as Alphonso. In the Konkan region of Maharashtra which is along the western coast of Arabian Sea, many farmers gave up the cultivation of rice to carry on Alphonso mangoes cultivation. Due to lack of care by the Government of India several ports remained under development which creates a transportation problem in this area. The presence of the immense sea area, fishing is possible on a huge scale here. It is also possible in the creeks in the whole of the Deogad Taluka region. Fish along with rice is the main diet of the people dwelling here.